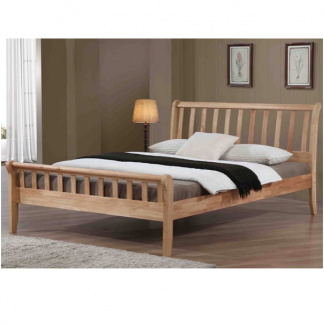 Flintshire Furniture have spent a lot of time researching oak and hardwood manufacturers around the world. 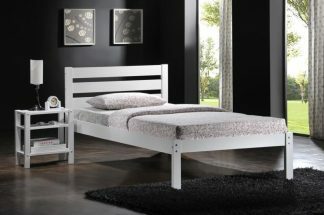 As a result, they are able to supply a lovely collection of top quality bed frames. 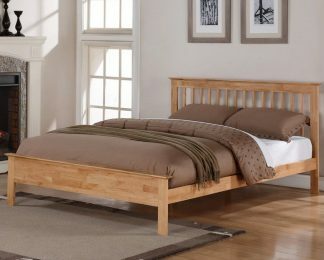 They always maintain the belief that only sustainable hardwoods should be used for Flintshire furniture. They also insist that the manufacturer has an environmentally friendly approach to manufacturing. 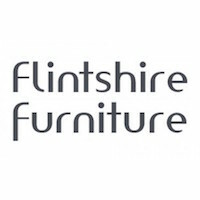 All of Flintshire’s furniture and bed frames are made from solid American oak or hardwood with no veneers and are constructed from solid timber. 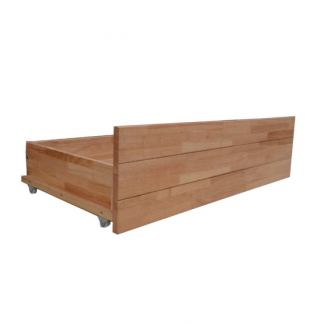 All bed frames come with a solid wooden slatted base and metal fixings. In order to retain the quality of the furniture and bed frames, Flintshire is now manufacturing furniture at its own custom built factory in Malaysia. All deliveries will be 3-5 working days and agreed with you beforehand. The carrier will confirm a 3-hour window and will phone 30 minutes- 1 hour before arrival.